The opening scene of Dream a Little Dream makes me giggle. I can remember being that age. The classic music brings old memories back like flood gates that open. The new generation clashes with the past generation in a way that's really darn cool and enlightening. 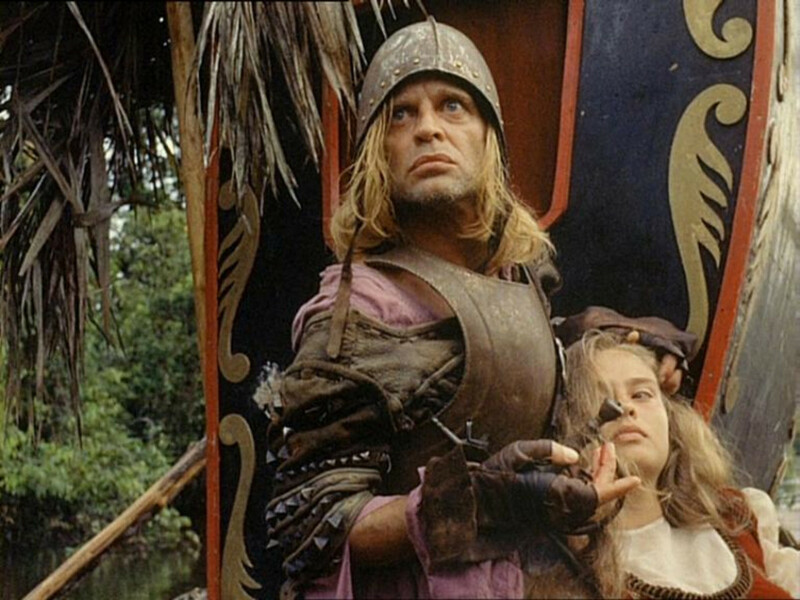 I was simply fascinated by this movie as a young adult. The whole concept of an older and super wise person living in my shoes was absolutely appealing. 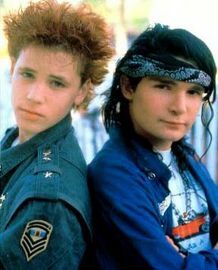 I love Corey Haim and Corey Feldman. Make sure to check out the Dream a Little Dream Trailer! If you are looking to reduce your environmental impact, remove toxins from your home or make money while improving the quality of peoples lives join me in the Going Green Challenge. I love the music. It's one of the first soundtracks I paid my own money for and I still had it in Germany. I'm not sure what happened to it, but I do believe that I will download it on iTunes in a few. It's a fabulous mix of old, older, and classics. "Why did you marry me?" "Because I saw the other half of me." Watching it now I realize that with a man's wisdom comes the ability to really hold a womans heart. I still love it today as I did back then. They were my favorite duo. 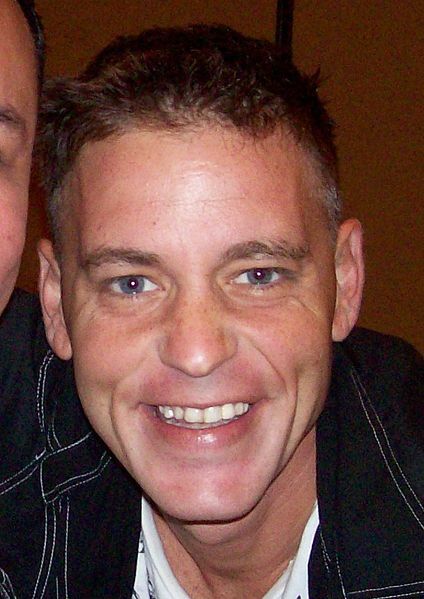 I was saddened by the death of Corey Haim, as I am sure many were. It's sad when someone's life is lost at such an early age. Many people think they played in Goonies together, but Corey Haim was not cast. Goonies is where Corey Haim and Corey Feldmen meet because they both auditioned for Mouth. Ultimately, Corey Feldman was cast as Mouth. They would not became off-screen friends until they filmed The Lost Boys. 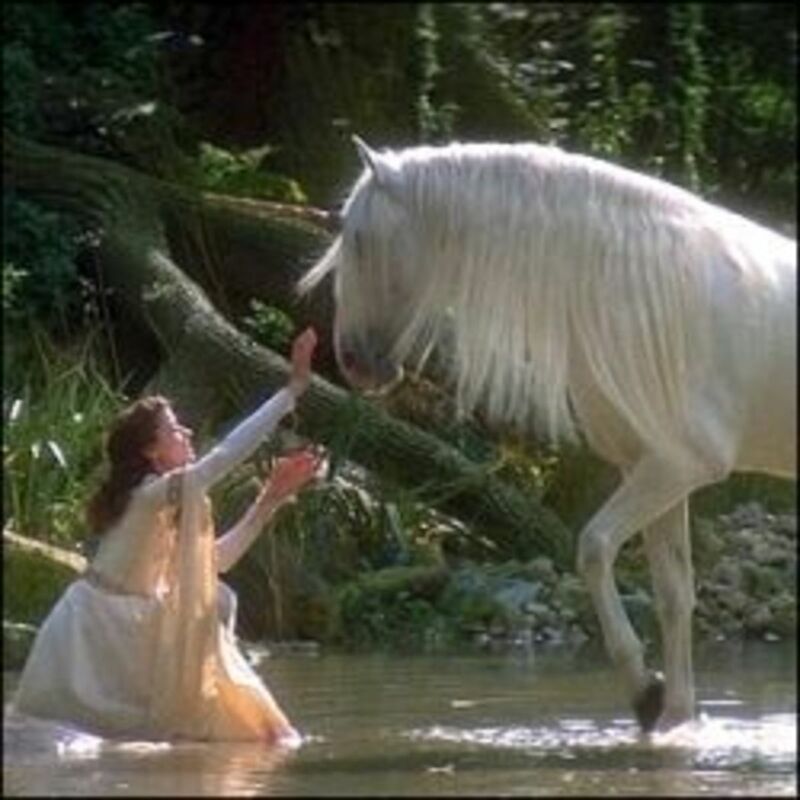 Did You Enjoy This Movie - If not, what 80s Movie is Your Favorite? I had no idea they made that many movies together! Wow! And yes that early death is sad.